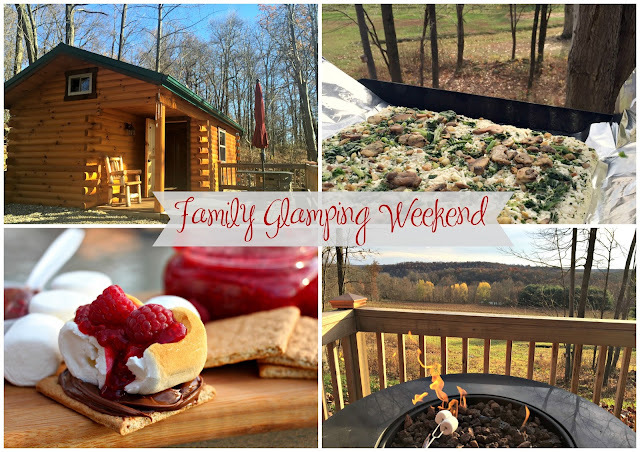 Enjoy a relaxing Family Glamping Weekend with a grilled pizza and the oh-so-delicious raspberry s’mores. Make it a weekend to remember! 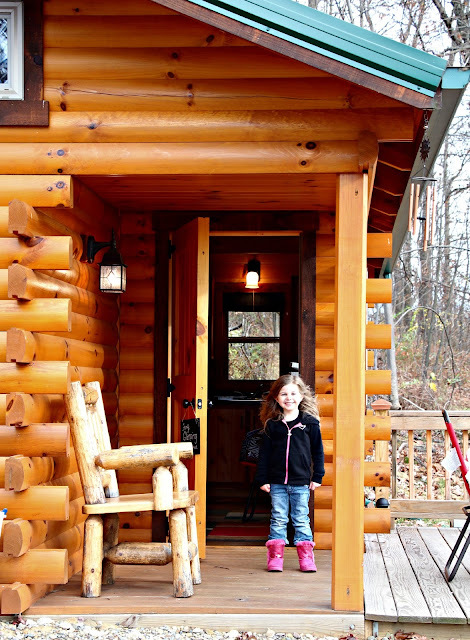 A few months ago my little girl had a brilliant idea… camping trip! She wondered with her sweet little voice about all things related to camping; “Will we sleep in a tent?” “Can we roast marshmallows” “Will we make a fire?” It all sounds so magical to a little child… and me too! All except for the sleeping on the ground thing. I just can’t deal. 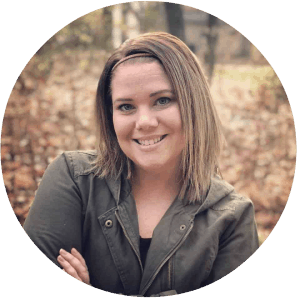 I’m not into camping – I glamp! 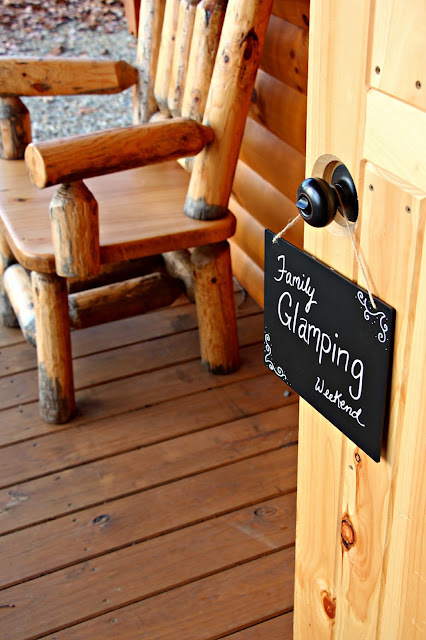 For me, glamping means packing a few essentials, stopping at a store for some simple supplies, then rolling into a beautiful camp site with a cabin and a BED. Yessss sir. That’s the camping life for me! 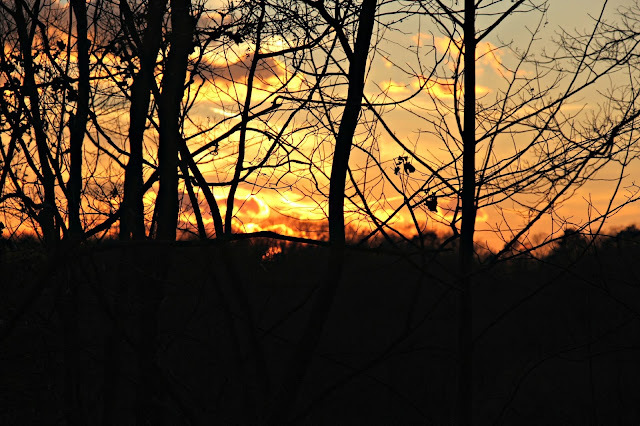 Last weekend my family and I enjoyed a weekend in lovely and quiet Ohio Amish country. My girl was super excited for her first glamping experience! Pink, fuzzy boots were completely appropriate attire. And I was excited for this real bed! 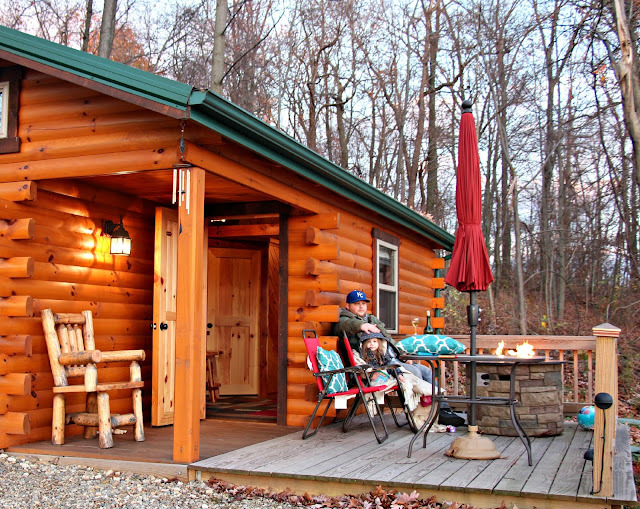 Such a sweet little cabin in the middle of no where! 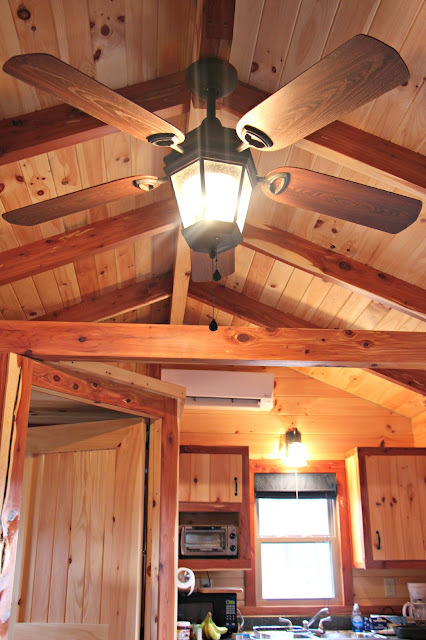 I was thrilled to have heat, air conditioning, and a pretty ceiling fan. 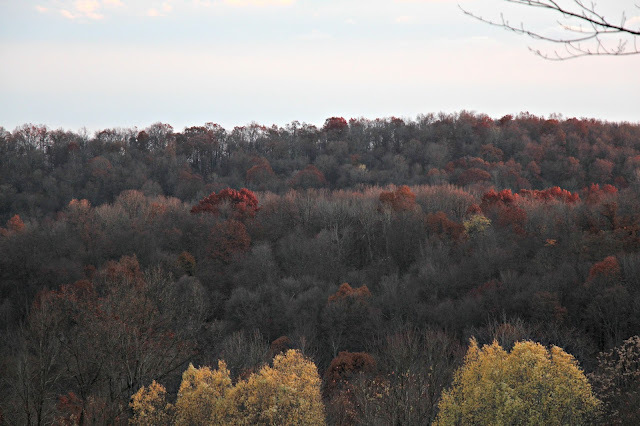 We’re just wrapping up the autumn season and the very last of the leaves are about to give up and fall to the ground. Soon these trees will glisten with fresh, white, cleansing snow. 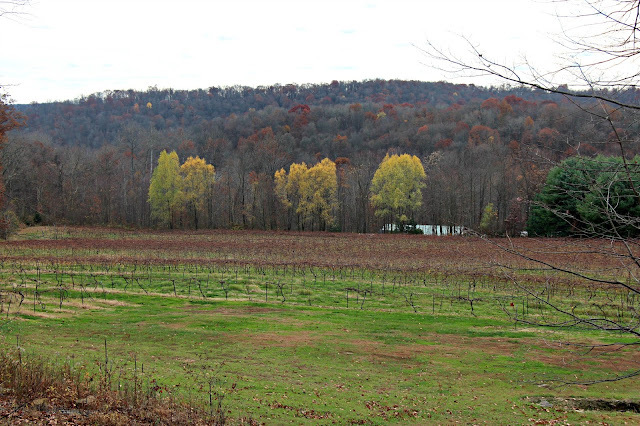 This vineyard will slip into a quiet, winter dormancy before waking from its sleep to produce sweet grapes again next summer. Where we live in the city there isn’t a whole lot of room for my little one to roam. 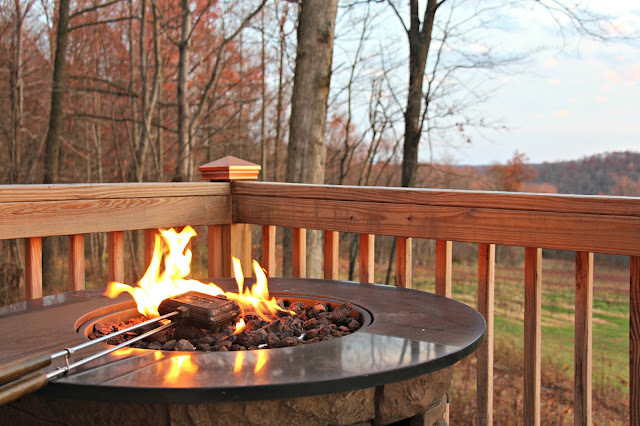 Glamping in the country provides the perfect opportunity for her to wander and feel free. She enjoyed climbing rocks, collecting rocks, throwing rocks… well, anything with rocks! 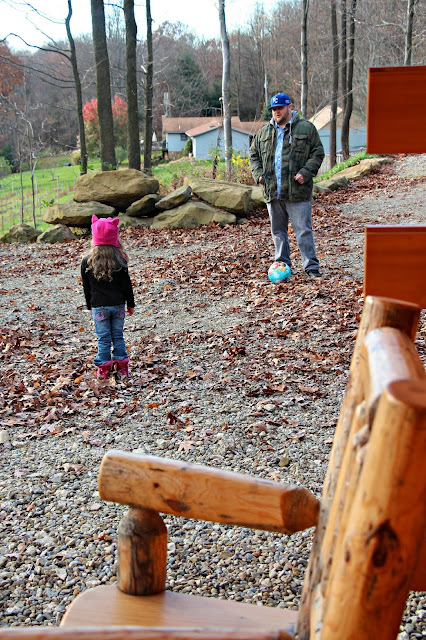 Glamping provides plenty of outdoor time for my little one to plat ball, run around freely, be as loud as she wants, play with the leaves, stalk small wildlife, and ask one million questions about everything new she saw. Priceless moments. 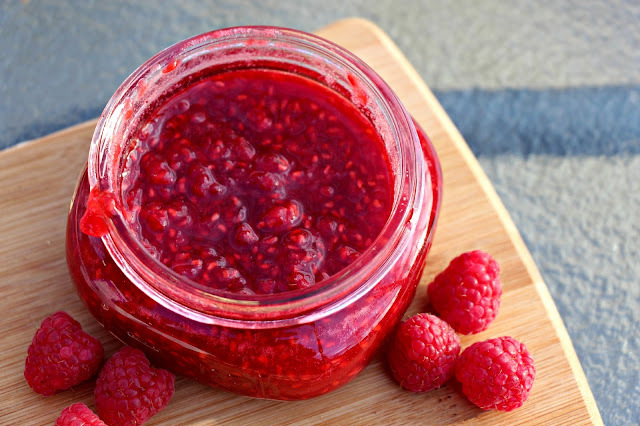 One of my favorite things about glamping is food. I enjoy cooking everything outside over fire. There is something so tactile and connected about the experience of cooking simple food outside without the use of electricity. 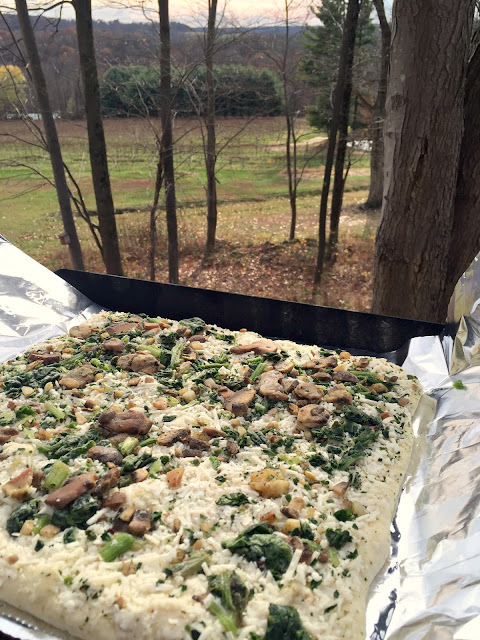 Since my glamping experience most certainly involves yummy food that is simple to prepare, I really like the Freschetta® Brick Oven Roasted Mushrooms and Spinach Pizza cooked on the grill. 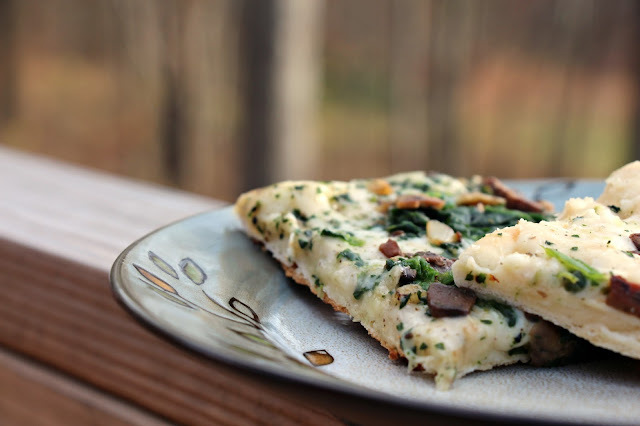 It’s so easy to prepare a Freschetta® Brick Oven Pizza on the grill and the flavor is just amazing. Note: weather conditions such as wind or extreme cold can affect the cook times. Dinner outside by the fire… so relaxing! When glamping, S’mores are essential. I adore a perfectly toasted marshmallow that is completely melted inside, surrounded by rich, creamy chocolate and paired with the crunch of a nutty graham cracker. Delish! Since this glamping experience was all about rugged meets glam, I decided to go for the same with my s’mores. And so was created Raspberry S’mores. 1. 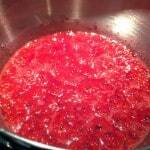 In a small sauce pan, combine the raspberries and sugar over medium heat. 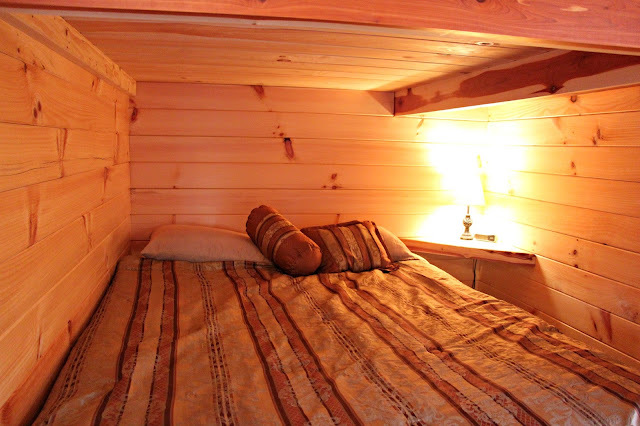 To make glamping extra cozy, be sure to bring along soft blankets and puffy pillows. 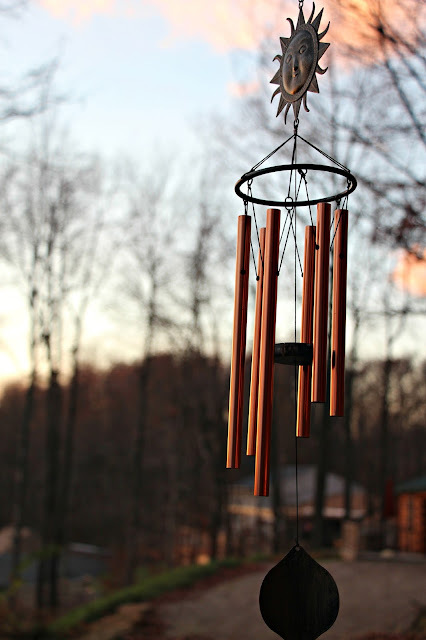 We bundled up and enjoyed the sunset as the wind chimes rang out their soothing songs. I hope this inspires you to book a cabin or even just pitch a tent in the back yard and make some memories with you family! This trip looked amazing! I'm jealous of the food. My mouth is watering with how delicious it looks. I'm glad y'all had a fun glamping trip :)! Beautiful pictures! YESSS I glamp the same way! I wouldn't be able to walk for a week if I slept in a tent on the ground. We have never done this as a family but I look forward to doing something like this. 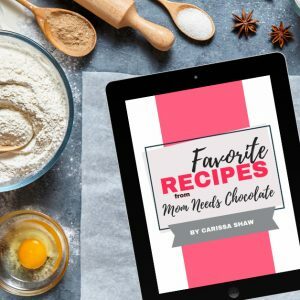 The photos of your recipe looks irresistibly mouthwatering! 🙂 Thanks for sharing! happy that you guys – all of you guys – really enjoyed yourselves! Ohhhhh my goodness!! Glamping!! I love this so much! And I would love to stay in a place like that…so so fun, and some lovely views you had there. 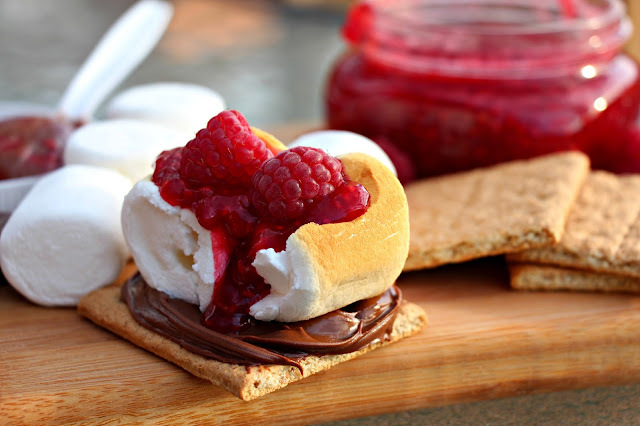 Oh, and seriously the s'mores with raspberries?? Oh, I am so trying that! Haha, you've given me some great ideas! 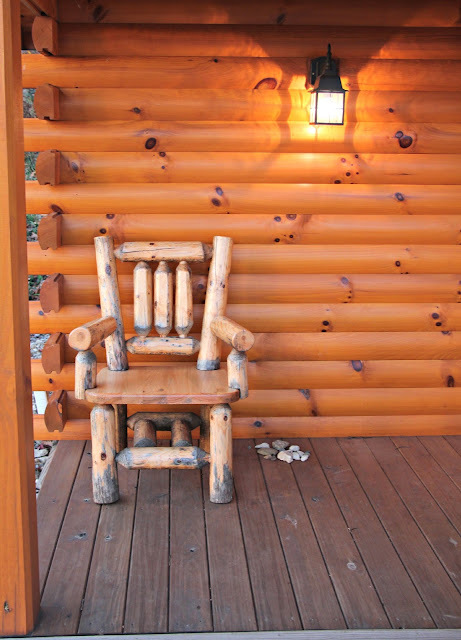 But… I would love to stay at that cabin… so amazing and great photos! Oh, this looks simply lovely! And your photos are just gorgeous. What a great time you seem to have had! Nice!! Love the pictures!! It sounds like a peaceful stress free trip! Girl, I glamp the same way. No tents for this girls ever! I require a bed and a shower. 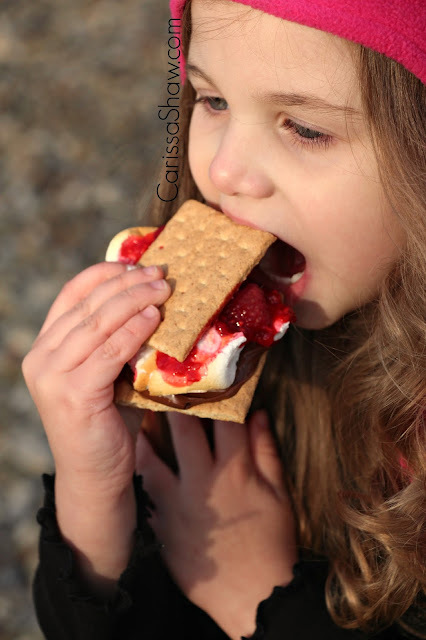 Love those raspberry smores! Those raspberry smores look AMAZING! Had to share this!! !